Single-layer towel bar for Bathroom Accessories, durable rust prevention with high quality material Stainless Steel 304, product dimension can be 620*250*100mm, our company can customize them as per your product drawing or your technical requirements, Mirror polishing is applied with many procedures, main rod is integral molding, round and smooth surface. Fastening durable product structure, fashion modeling. Tickened cross bar design to strengthen load bearing firm and no sloshing. Your logo can also be printed if you need. 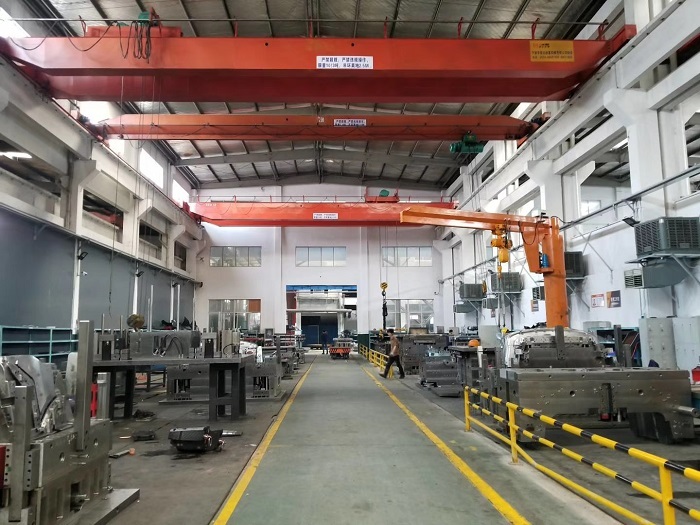 Our company not only produces stainless steel bathroom fittings, but also involves injection molding products, aluminium casting process, automotive plastic parts manufacturing process. 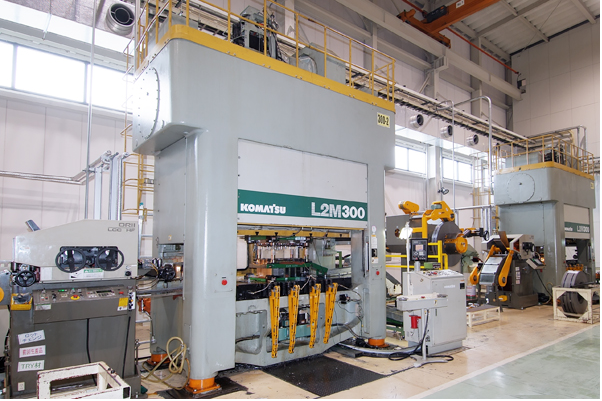 welcome to visit our company's official website. All Bathroom Stainless Steel Double Row Towel Rack products before packing must be inspected by our Quality Control Department before shipment to you, inspection reports will be shared with you and all "NG" dimensions will be corrected right away. 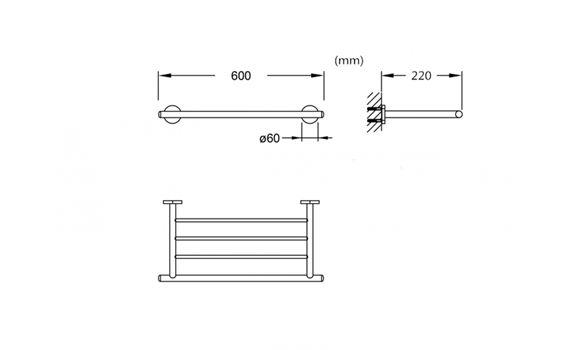 If you have any questions about Single-layer towel bar for bathroom accessories, please don't hesitate to let us know, we warmly welcome you to visit our factory at your convenient time, we shall be very glad to give you the reasonable price in 24 hours when we receive your RFQ ( Request For Quotation ). Thank you very much. 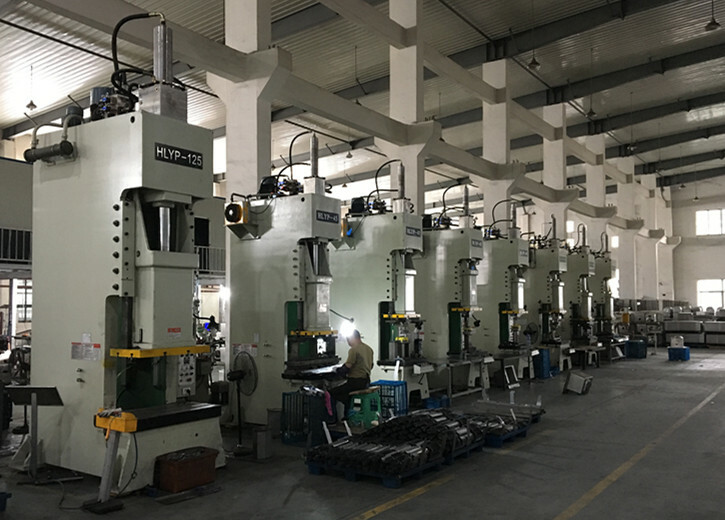 Zhejiang Ceeto Molding Technology Co.,Ltd., registed in year 2011, which has a strong group members mould and processing experts which have rich experience in design and manufacturing plastic injection moulds, die casting moulds and stamping moulds. 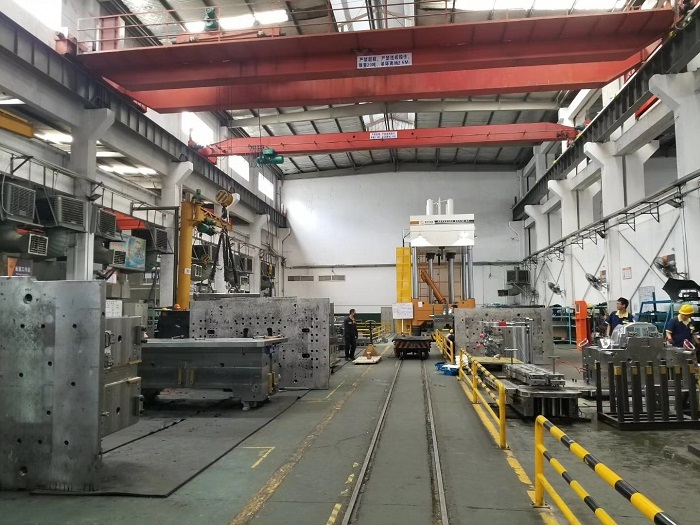 Ceeto Molding provides customer with high quality injection moulds and products , die casting products and stamping moulds mainly in Automotive field, Home appliance field, Daily commodity field etc.with reasonable price. 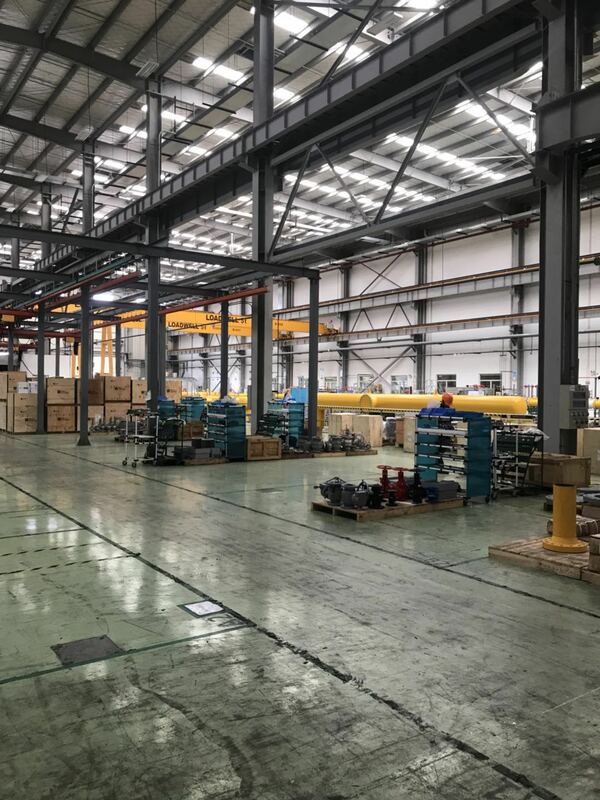 Building area is 22000 square meters. 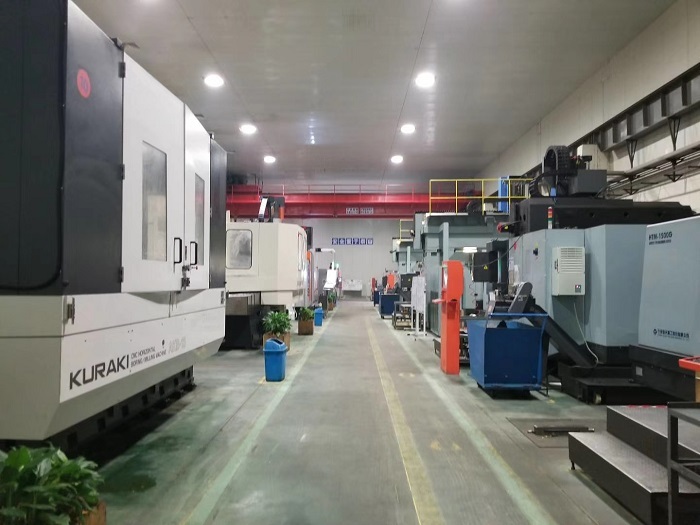 Currently, we have employee 380 and 10 Program Engineers are in charge of projects according to customers from different global regions, 30 technical engineerings who are having much experience in designing and developing Mold 2D assembly drawings & Mold 3D designs. 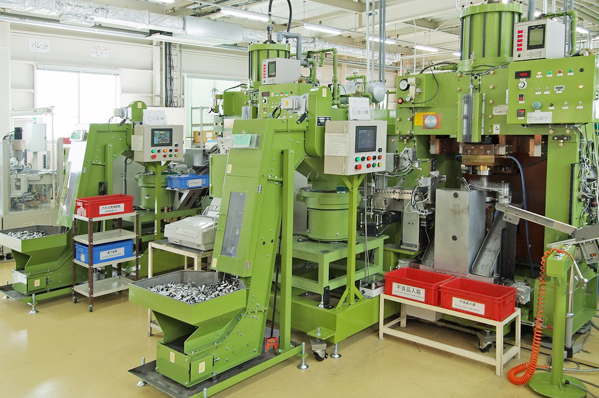 Our yearly output molds are about 600 sets not including products. 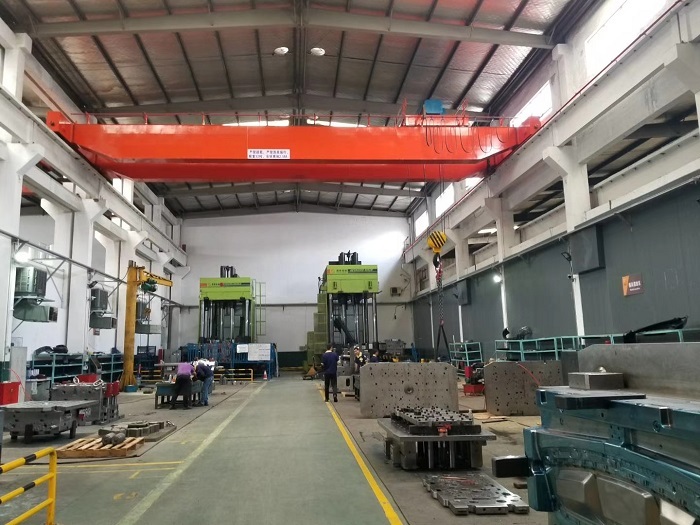 In Recent years, Ceeto Company has been introducing not only advanced manufacturing equipments, but also a large number of talents, As a result, the manufacturing level has reached to the international advanced level, and we have also gained the majority of customers' trust and respect. 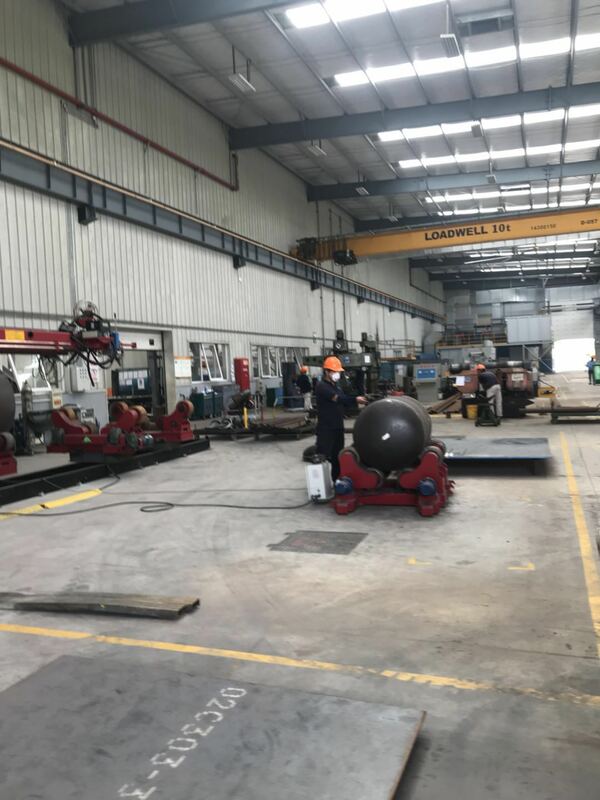 Ceeto Company sincerely hopes that with the principle of "To be honest men and to do things sincerely ", we could fully expert our advantages and rich manufacturing experience to provide the customers with higher-level and higher-quality products and better service. 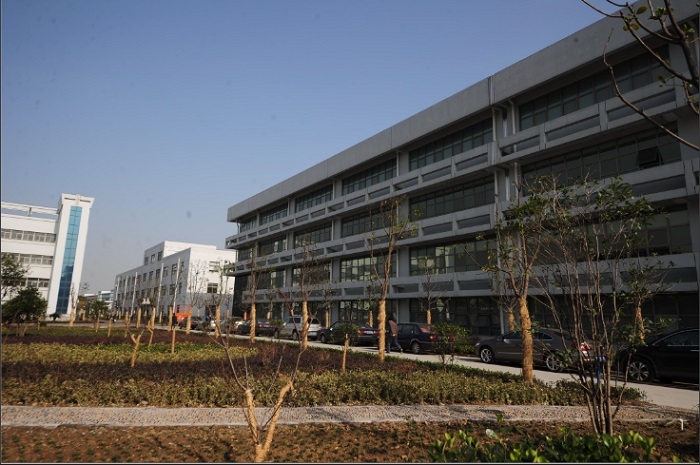 Company Name: Zhejiang Ceeto Molding Technology Co.,Ltd.